Ali is from Oregon, WI where she marched with Shadow Armada Marching Band (now Shadow Drum and Bugle Corps, Open Class) for four years in high school. She has two years experience in hornline (2009 and 2010) and 2 years in color guard (2011 and 2013), as well as 3 seasons in winter guard (2011-2013). With that being said she is well versed on the physical, emotional, and psychological pressures that a marching arts athlete is faced with. 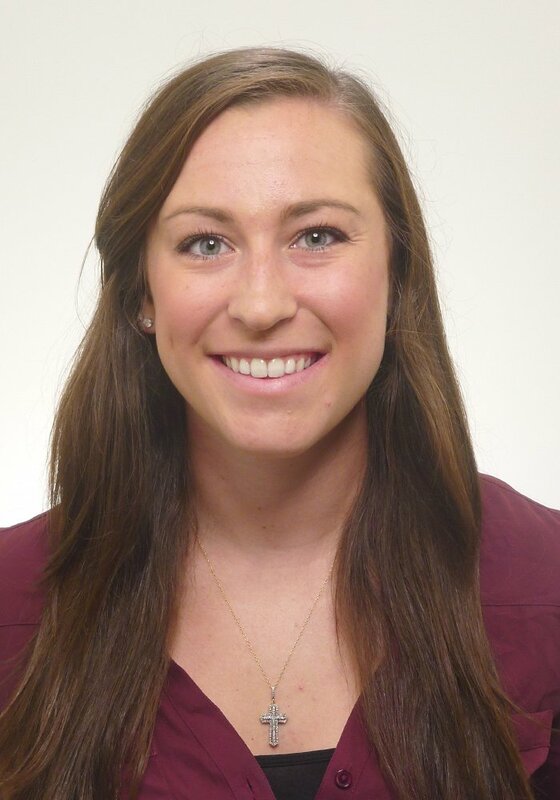 She graduated from UW-La Crosse in May of 2017 with a bachelor’s degree in athletic training and a minor in Spanish.